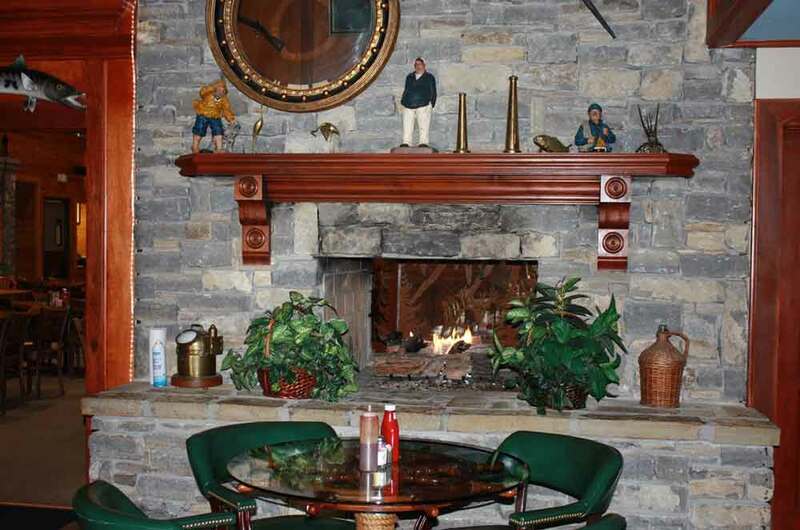 Stone Mill BBQ and Steakhouse has two rooms for your special events. We recommend reserving early for holiday parties as these rooms get heavily booked November-December. Our spacious main dining room can also accommodate large groups. The main dining room is available for private parties on a limited basis. Call 918-258-4227 for details. 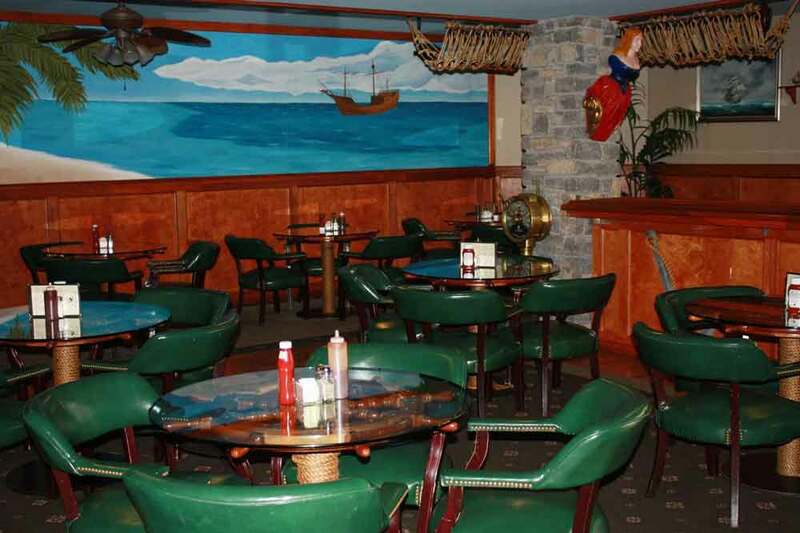 Our nautical-themed bar area is available for private parties and seats up to 60 people. A deposit is required is to reserve this room. The Jungle Room is a semi-private area and seats up to 24 people.